Hostel's name "Tolstoy" comes from its real location on Leo Tosltoy Square in the heart of the most fashionable district of Saint-Petersburg - Petrograd Side. It was the lovely living place of representatives of Russian aristocracy from the beginning of the 18-th century, as well to our days. 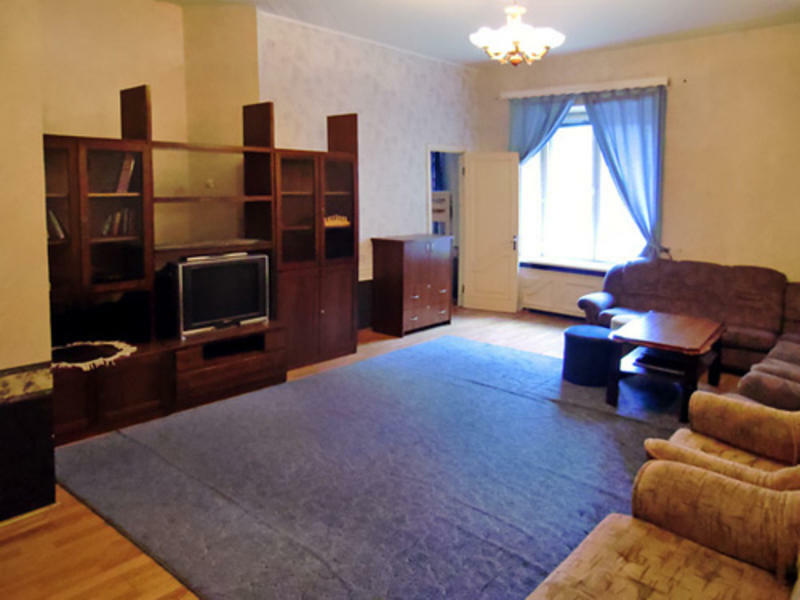 So we hope that in Tolstoy Hostel we have done everything to preserve the historical atmosphere of former capital off Russia - the City of Peter the Great . 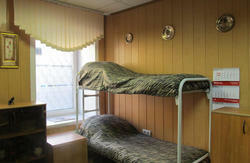 We learnt the best other hostels experience to arrange it in Tolstoy Hostel. 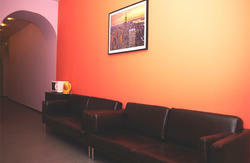 Practically all services from parties to transfers and registration you can get while staying here. In Pulkovo 1 the city bus #39 stop is opposite the exit from the arrival hall #1, which is on the ground floor of the terminal. The bus runs between Pulkovo 1 terminal and «Moskovskaya» metro station every 20-30 minutes from 6.30 a.m. till 11.30 p.m. The trip takes 15-20 minutes. To get to the city from Pulkovo 2 terminal one can take shuttle buses #3, #13, #113. Their stop is closer to arrivals hall.